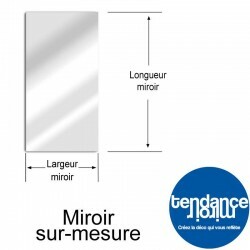 Tendance Miroir® invites you to discover its SAFETY MIRRORS! It will guarantee a total physical protection. 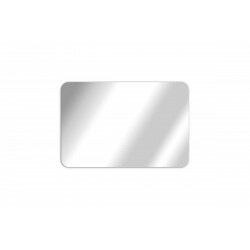 Unlike mineral glass mirror, the acrylic mirror, unbreakable, will not crack. There’s no more harming risk. Security mirrors There are 7 products. 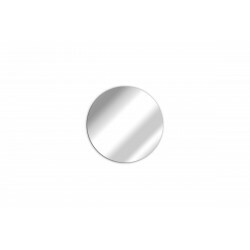 Round Motorhome Mirror Ø250mm Ideal for caravans, motorhomes and all types of trucks. 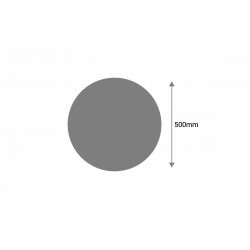 Install one of our acrylic mirrors in your mobile interior and bring a touch of light. 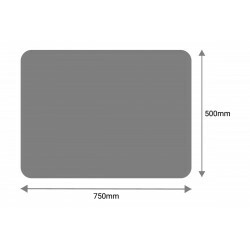 Mirror Motorhome 280x240mm Rectangle 3mm Ideal for caravans, motorhomes and all types of trucks. Install one of our acrylic mirrors in your mobile interior and bring a touch of light. 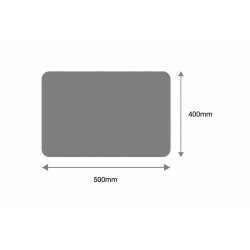 Mirror Camper 400x300mm Rectangle 3mm Ideal for caravans, motorhomes and all types of trucks. Install one of our acrylic mirrors in your mobile interior and bring a touch of light.